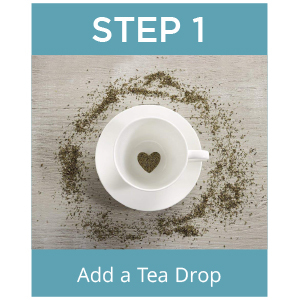 Tea Drops are organic, loose leaf teas that dissolve in your cup. 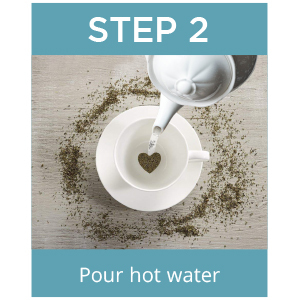 Our teas are simple, sustainable, and unique. Inspired by the world, made in America and proudly woman owned and led. 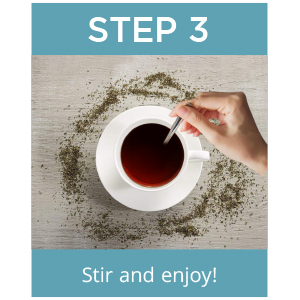 These organic morsels of finely-sourced loose leaf organic tea, raw sugar, and aromatic spices meld in perfect harmony to create an organic herbal tea blend. Stir, sit back and enjoy! Be careful, it's hot.